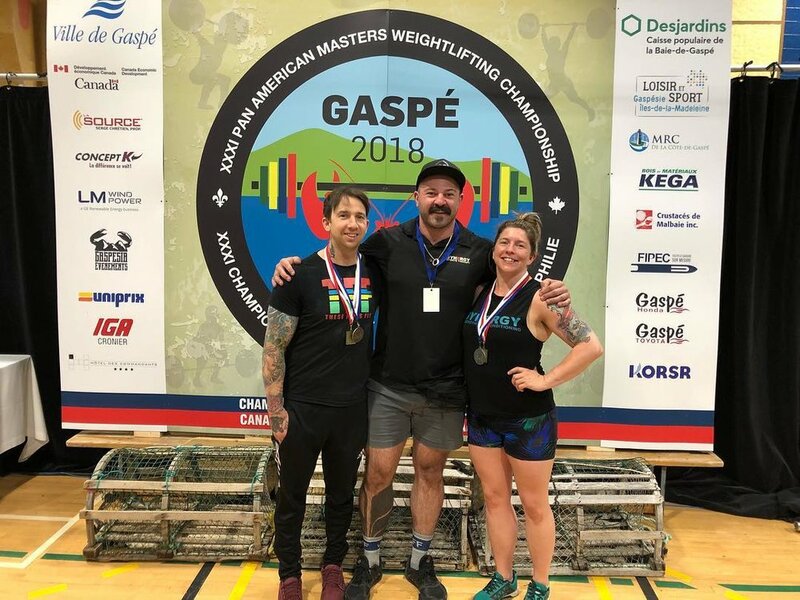 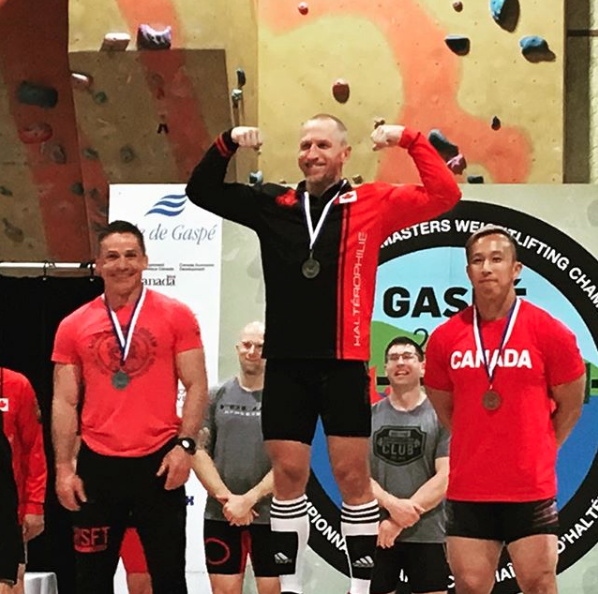 Saskatchewan athletes represented well at the Canadian National/Pan American Masters Weightlifting Championships. 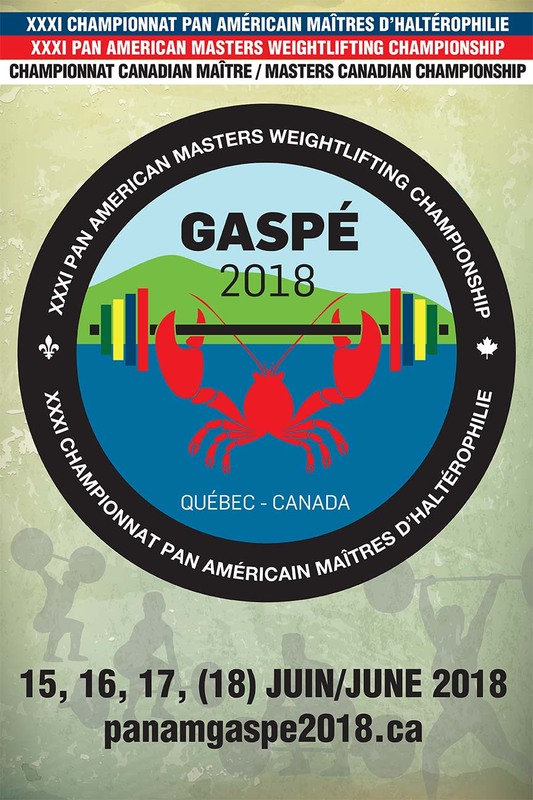 The competition took place in Gaspe, Quebec from June 15-18, 2018. 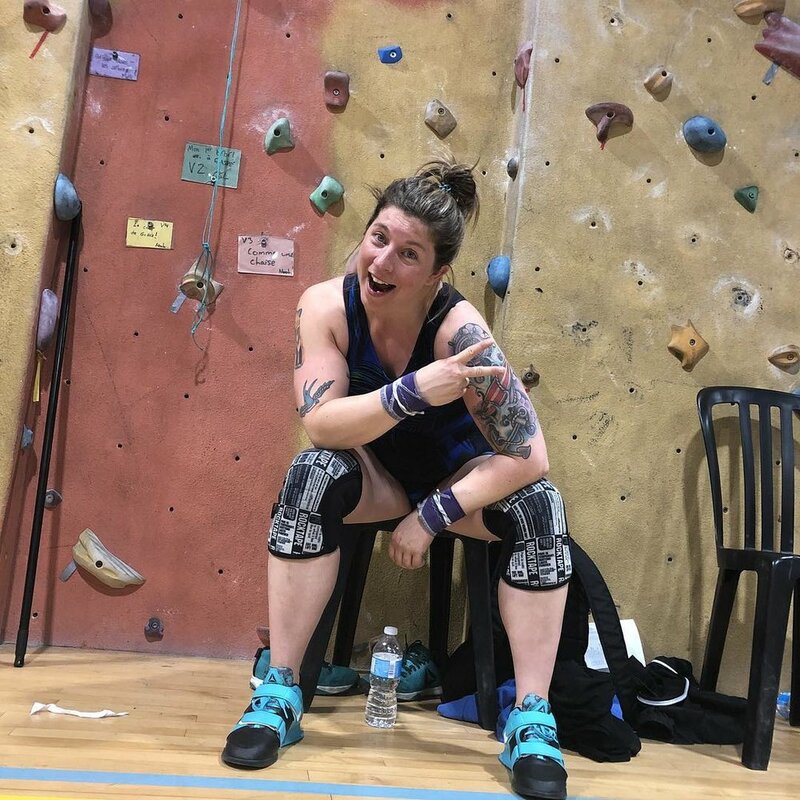 View the meet results here.